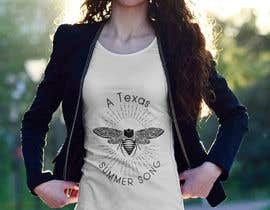 We are an online Texas t-shirt company for Texas women. 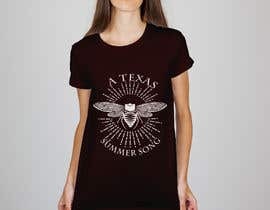 We promote shirts that make a feminine yet edgy statement and evoke pride in our home state. 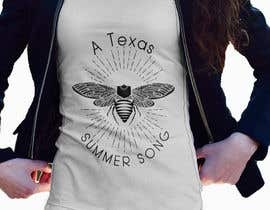 We are looking for one t-shirt ready design of superior quality and matching the style and feel of our company. 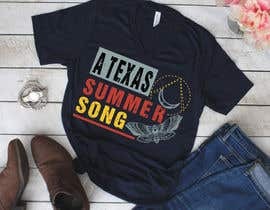 Knowledge of Texas culture is a plus! There is a potential for future work if this design fits what we are looking for. 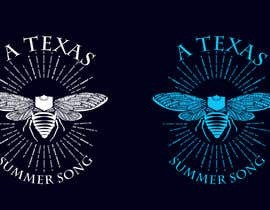 We will retain all copyright on the final designs. 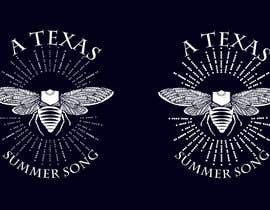 We are looking for a t-shirt design with the image of a cicada and the words "A Texas Summer Song" included in the design. 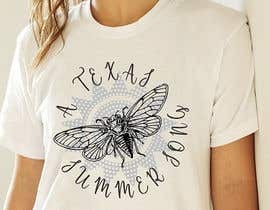 Cicada's are a native insect to Texas and create a loud chirping noise during the hot summer months. 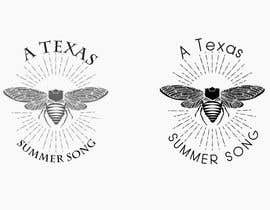 Every native Texan knows its sound and it is a true sound of summer. 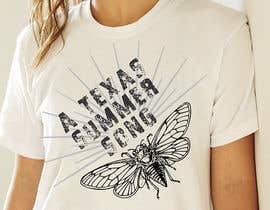 The design should make a statement, be clean, simple, yet interesting. Image ideas will be provided as a reference. 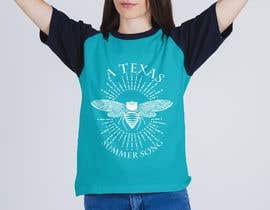 I have a question, because you awarded contest before a deadline and I didnt upload and entry but I believe It's really good and diffrent than others would you will be still interestred to buy the project ? We have awarded the contest! Thank you VERY MUCH to all the designers. We appreciate your entries. God bless. Thank you for the opportunity. You seem to have awarded the contest before the actual deadline, no worries it's your call. 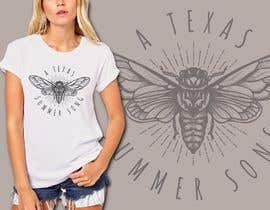 Just saw it today and being a Texan I would have loved to provide my take on this. Cheers! Hi, I'm working on this. so, plz give a sometime. 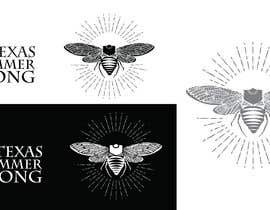 The image of the cicada was provided by you in the contest. kindly check entry #99 thank you. I am submitting design in a few hours. Please check the design #14. Wait for your feedback. Any revision can be done until you are satisfied. View all slides! Thanks! Hello! Do you want it in colors or only b&w?